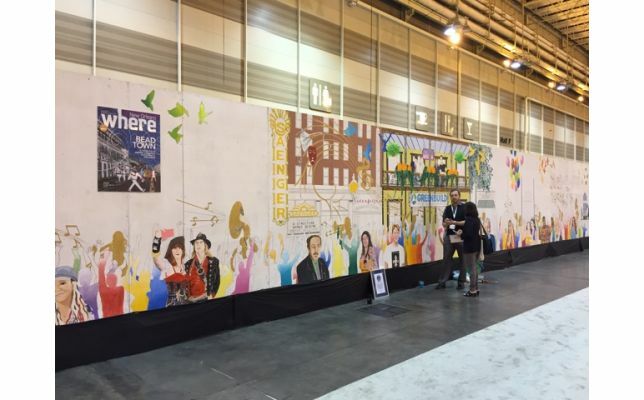 Team Modlar is currently walking the floor at GreenBuild 2014, and it's been great to see so many innovative and sustainable products, as well as incredible booth displays. 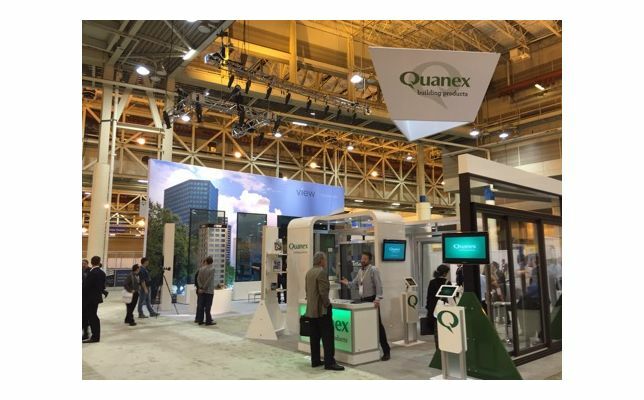 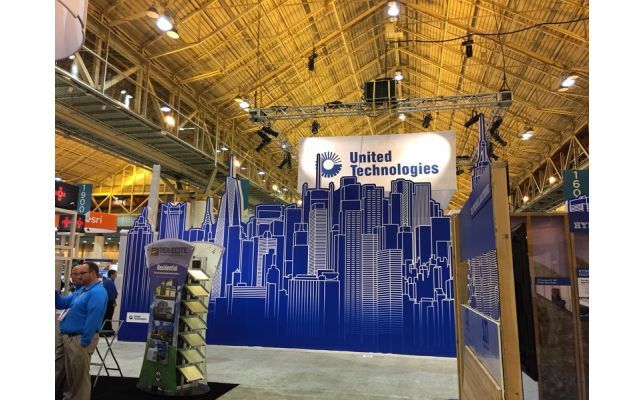 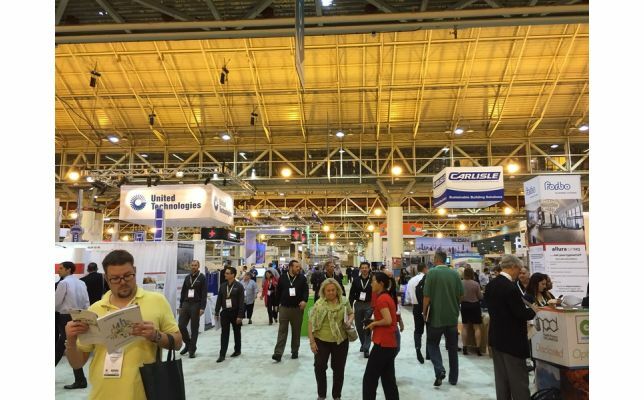 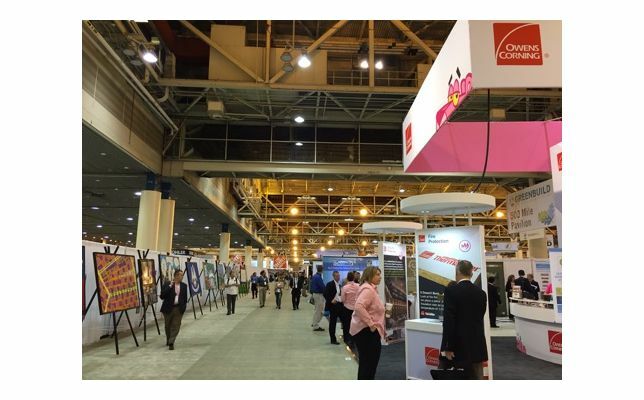 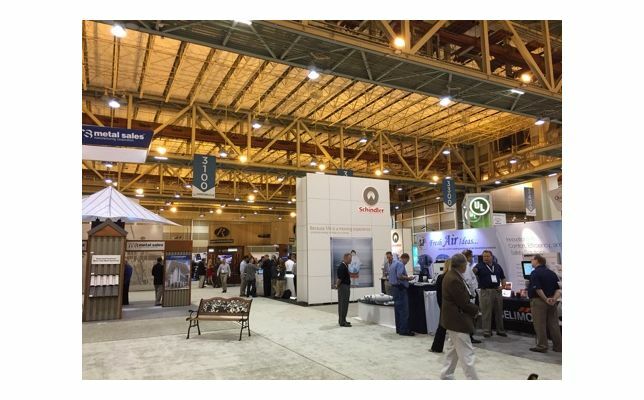 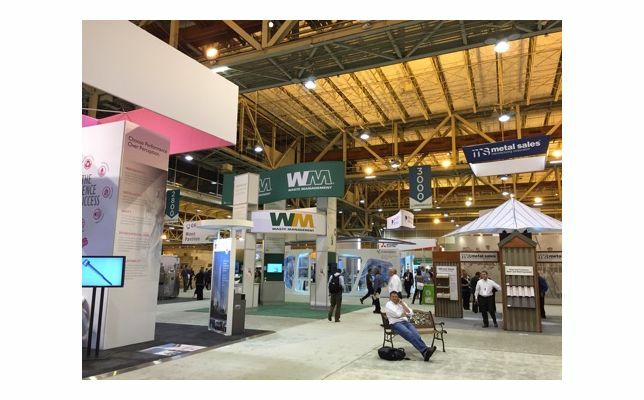 The expo is taking place October 22-23 in New Orleans, and it is the world's largest conference dedicated to green building. 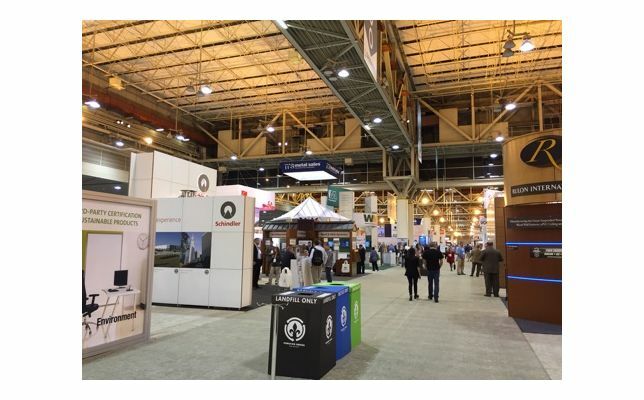 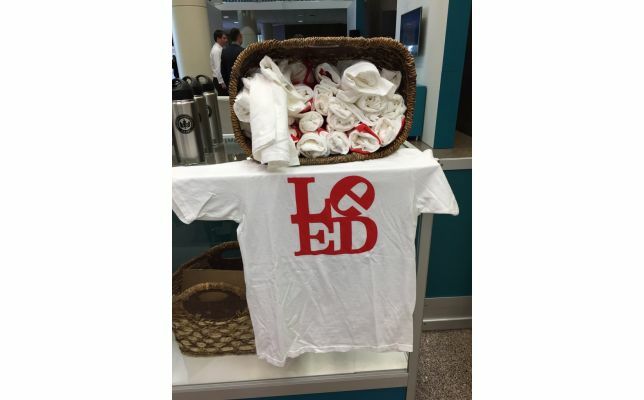 Along with speakers, networking opportunities, and industry showcases, the show also hosts LEED workshops and tours of the host city's green buildings. 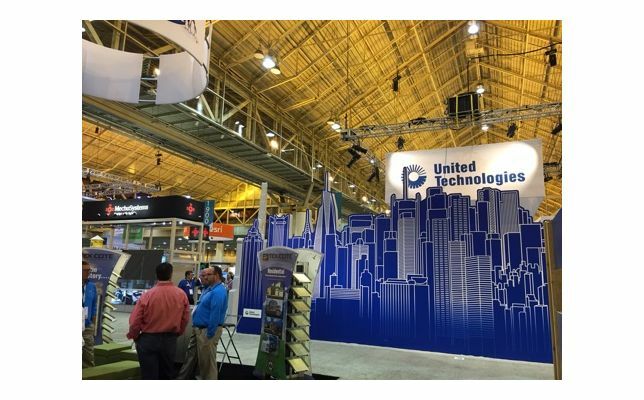 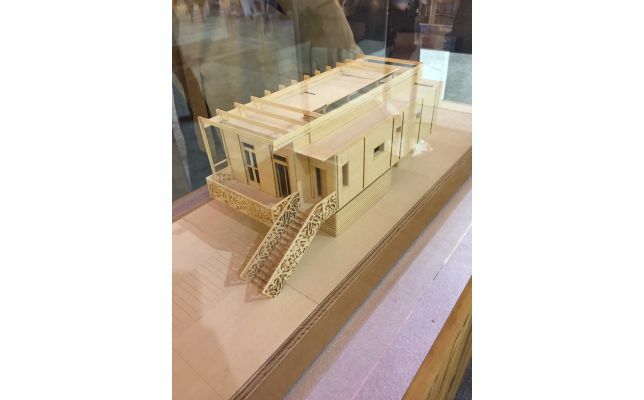 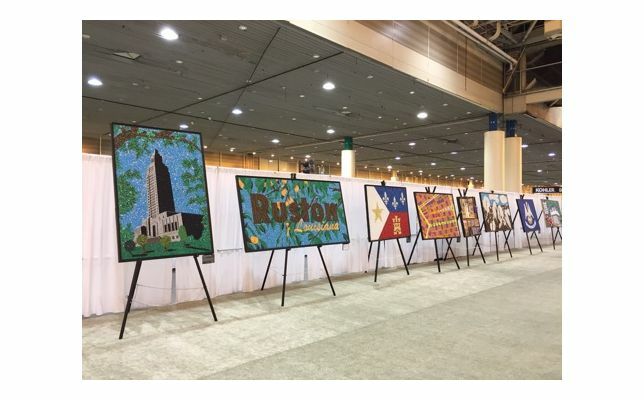 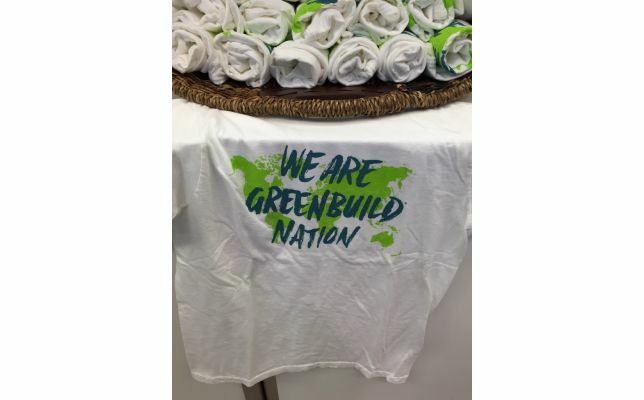 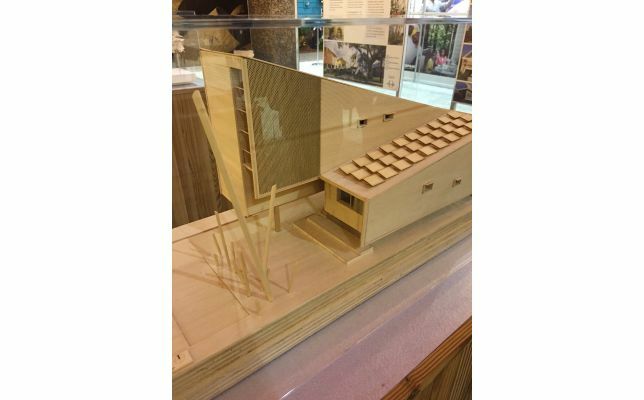 This blog post is related to the following tags 2014 trade shows, Architecture, architecture tradeshow, building product manufacturers, building products, building trade shows, construction, engineering, green, green building, greenbuild, greenbuild 2014, LEED, LEED buildings, Sustainability.